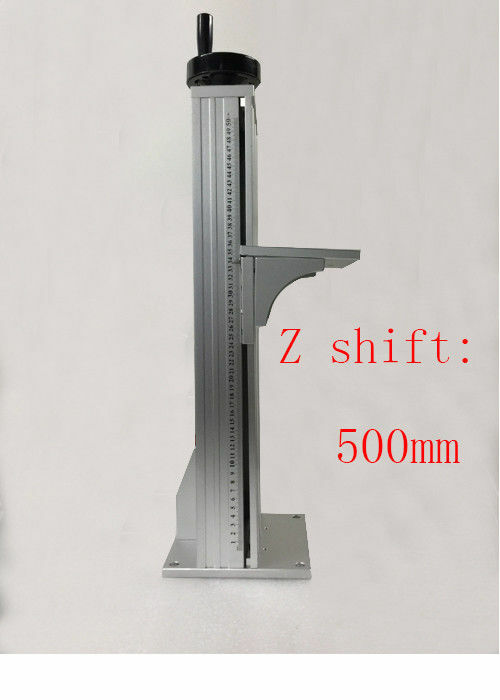 With the Z lift,laser source move conveniently, then mark on different samples with different height,size,scan area. Also can carry different weight of laser cavity. 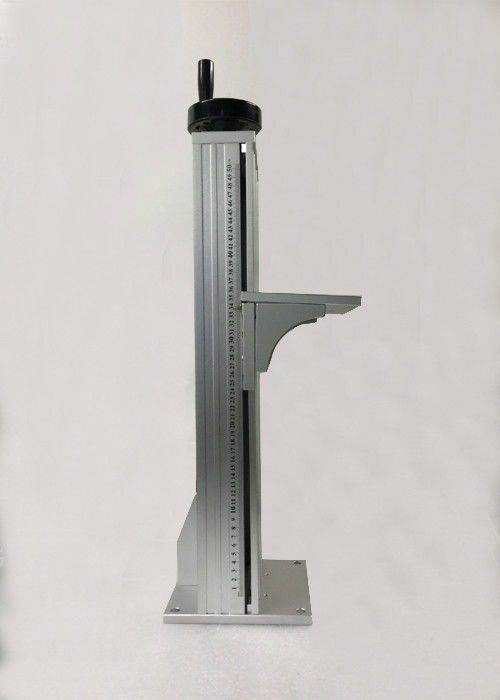 When marking big area, up the laser source, when marking small area, down the laser source.If sample is very heavy,then use z lift to move laser source to mark.